At Local Real Estate, our team is committed to building a strong community. We regularly sponsor, support and host grass-roots community events, functions, and fundraisers. In addition, our group as a whole spends hundreds of hours and thousands of dollars a year volunteering and donating to those in need in our community. Below are some upcoming events that we support. 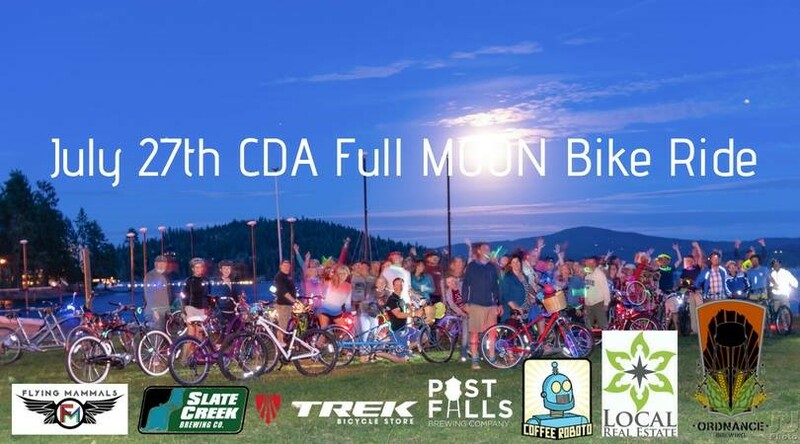 Join us on July 27th for the third Full Moon Bike Ride of the summer. This is a FREE community event. Local Real Estate provides all kinds of glowy goodies for lighting up your ride. See you at Slate Creek Brewing. The Ride starts about 8:30, but get there early to doll up your bike and have a free bite to eat! Find it on Facebook. 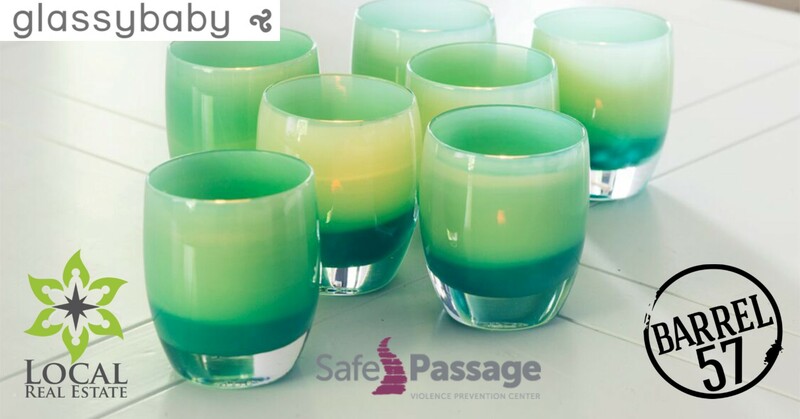 Join us at Local Real Estate for a Glassybaby pop upsale, with wine featured by Barrel 57 and lots of fun giveaways by Local Real Estate! This event is a fundraiser for Safe Passage Violence Prevention Center of Coeur d' Alene. Find it on Facebook. Join us at Silver Mountain's Gondola Village in Kellogg, ID where we will close out the awesome mountain bike season with a bash. Proceeds to benefit non-profit bike organizations supporting growth and maintenance of local trail systems, and growing the biking community in the Inland Northwest. More information is forthcoming as the planning progresses!